Ashanti Jackson is a Customer Success Manager at Gravyty. In his role, he constantly works directly with customers to transform what's possible in fundraising by empowering fundraisers with the AI-enabled fundraising enablement tools they love. Ashanti comes to Gravyty from eMolecules, a chemical software company that creates efficiencies in the drug-discovery process. There, he was in a leadership position in the Boston office, managing global chemical engineering prospects and shaping high-level activity for the organization. 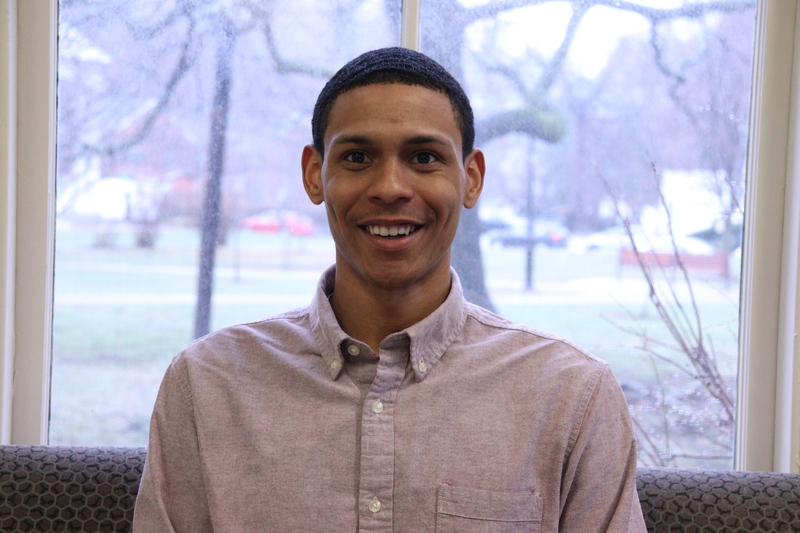 Ashanti came to Gravyty because he has an eager desire to stay in the startup space. He's an individual who enjoys getting his hands dirty with innovation and thrives in competitive and collaborative environments. Outside of work, Ashanti volunteers for Corporate Accountability, where he supports organizations fighting for clean water initiatives. He also enjoys exploring Boston and playing volleyball and basketball. Welcome Ashanti!